Create better products by integrating your Waterfall and Scrum process. Is your organization moving to Scrum? 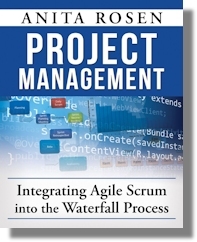 Are you new to project management and your developers use Scrum? Have you moved to Scrum but you find something lacking? --Then this book is for you.